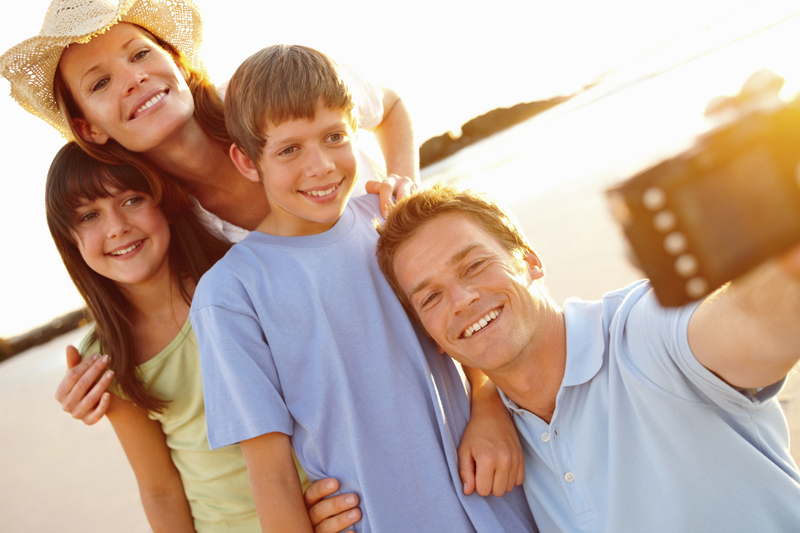 Velas Resorts invites you to enjoy a spectacular vacation with your family! Imagine starting 2011 in a beach paradise, celebrating with your loved ones in the blue Pacific waters of Velas Vallarta, on the tranquil Bay of Banderas beach of Grand Velas Riviera Nayarit or the turquoise Mexican Caribbean of Grand Velas Riviera Maya. Experience an enchanting getaway full of magical moments that will forever remain in your memory. Celebrate in an environment that has everything for your family. While your little ones have a blast participating in fabulous Kids’ Club activities, you can enjoy the sun, sea and beautiful pools. We also have delicious spa treatments for your children, making them feel like super heroes and princesses as you relax with massages and therapies that will seduce your senses. Enjoy gourmet dining as a family or have a night to yourselves in one of our world-class restaurants. For a limited time take advantage of our special 2 x 1 Kids Promotion. Pay for one of your children’s stay and receive another child’s stay free. Reserve until the 31st of December for your 2011 vacation. To reserve, call toll free from the USA and Canada: 1 866 495 9902 | From Mexico: 01 800 831 1162 or email contactcentergv@velashotels.com. Visit www.velasresorts.com for more information about the resorts. Offer valid only for new reservations made between today and December 31st, 2010. Valid for travel to Velas Vallarta and Grand Velas Riviera Nayarit for all of 2011. Valid for travel to Grand Velas Riviera Maya from January 1st to March 30th, 2011. Subject to availability.